When choosing double-pane windows for your home, you will realize the best energy savings when you use them throughout the house. 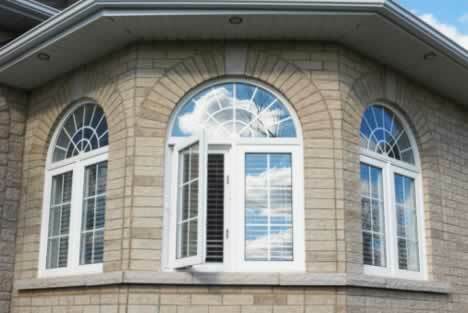 Double-pane windows lose some of their effectiveness when they are in a home with other windows styles. For instance, if your bedroom has double-pane windows but your kitchen has single-pane windows, you will probably not see the same energy benefits as you would if your entire house was filled with double-pane windows. However, when cost is an issue, sometimes installing windows one at a time is your best bet. Rather than go to the expense of fixing your older windows or giving them a thorough new coat of paint, save up your money to buy a few double-pane windows at a time. Your investment will eventually pay for itself in the lowering of your energy bills. So start now with one window, and work your way up to a whole house of new, double-pane windows!